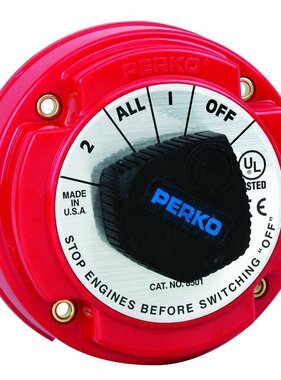 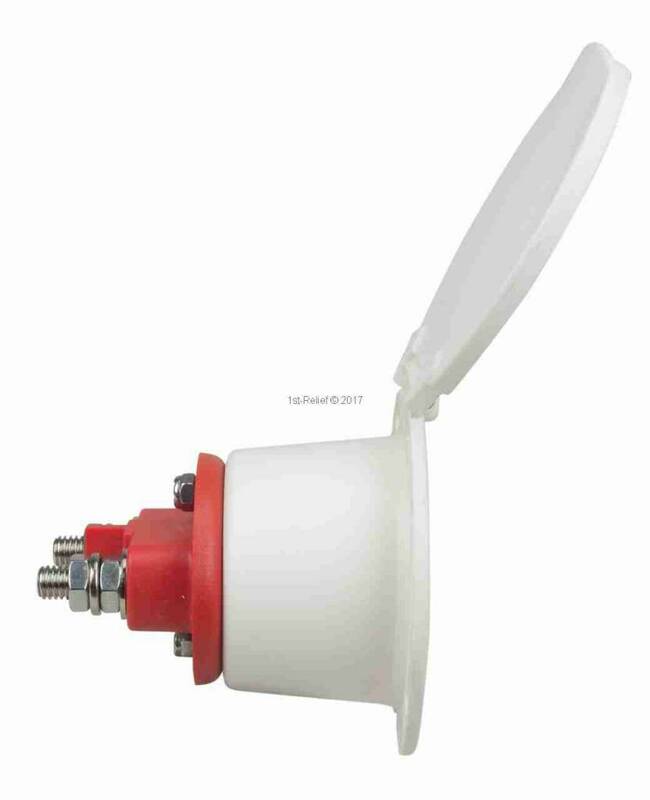 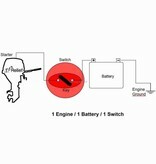 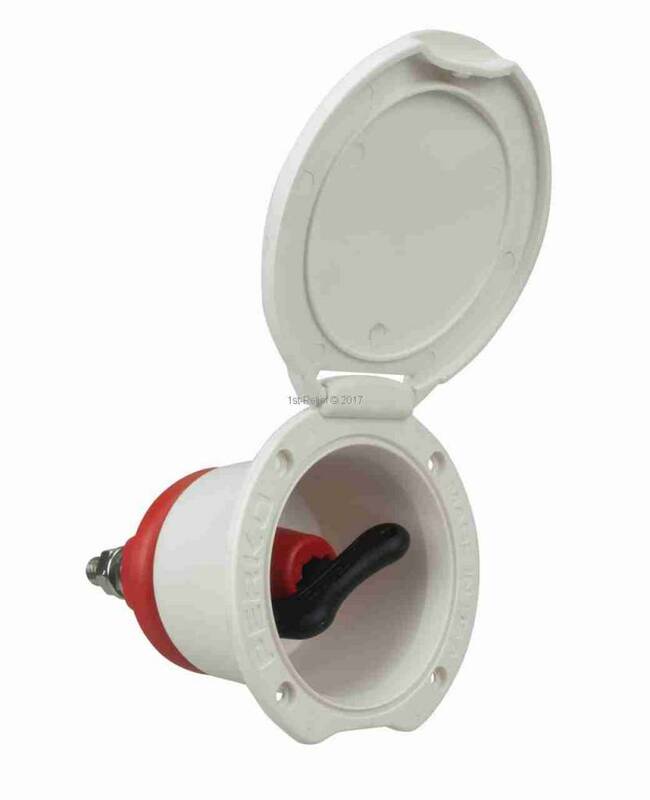 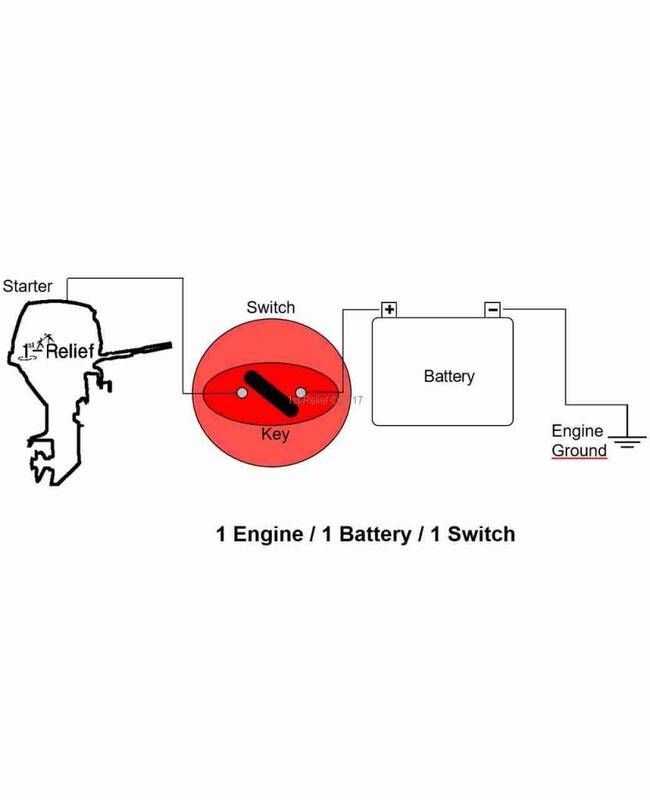 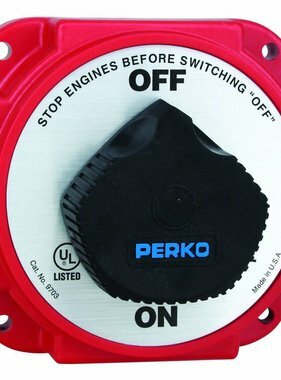 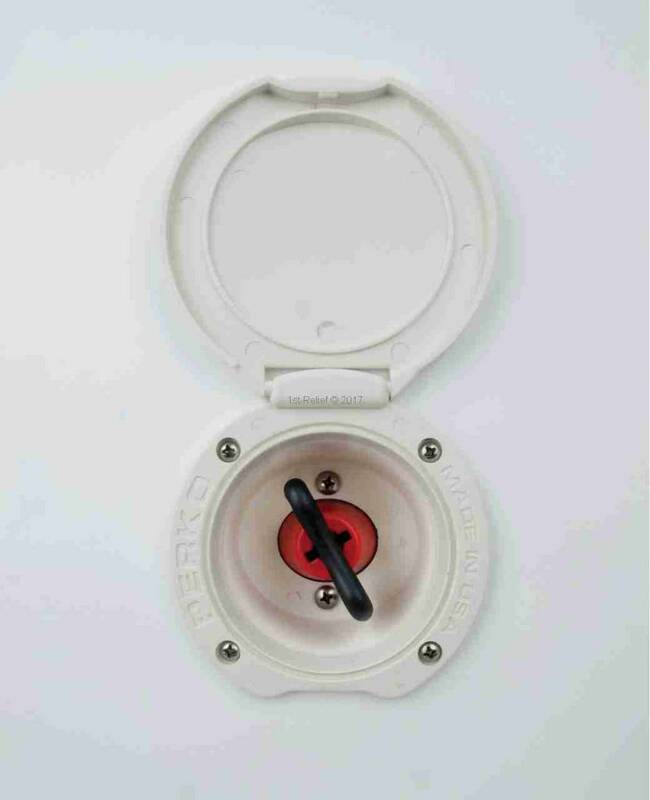 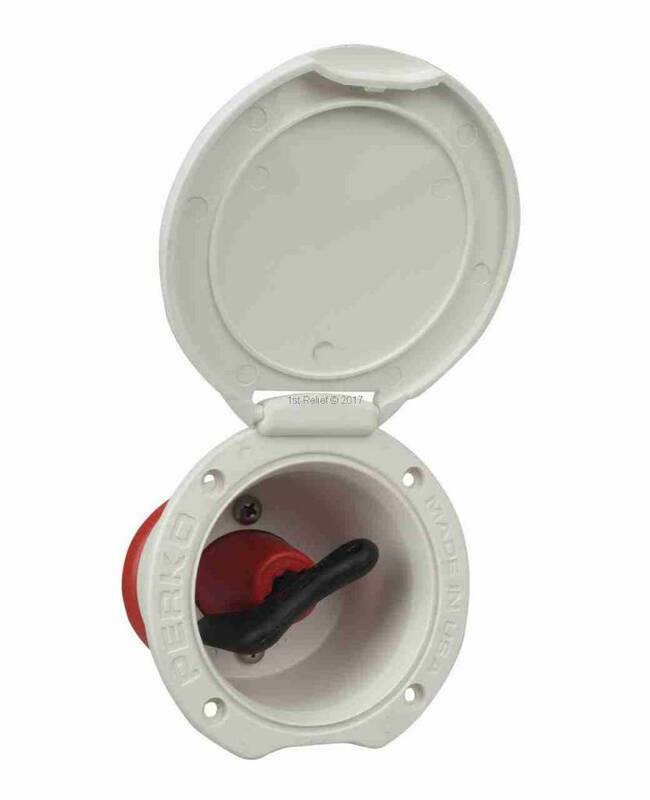 The Perko Single Battery Disconnect Switch permits the battery to be shut off from the electrical system when the vessel is not in use. 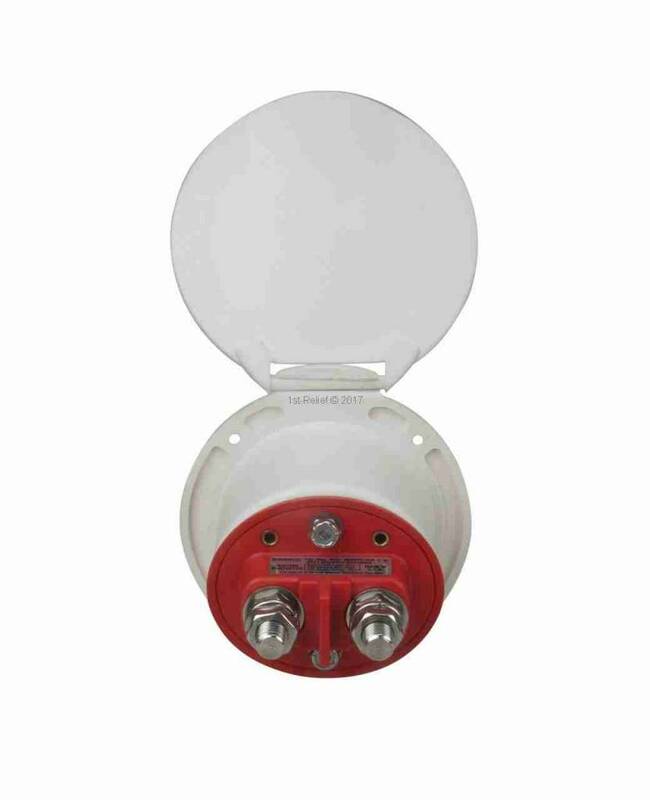 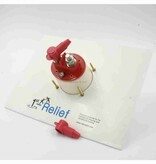 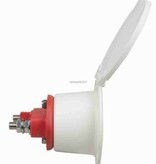 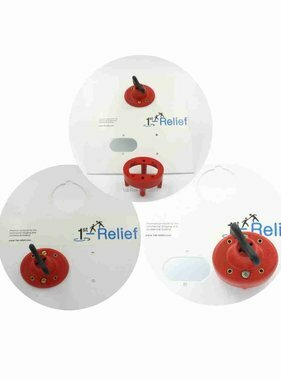 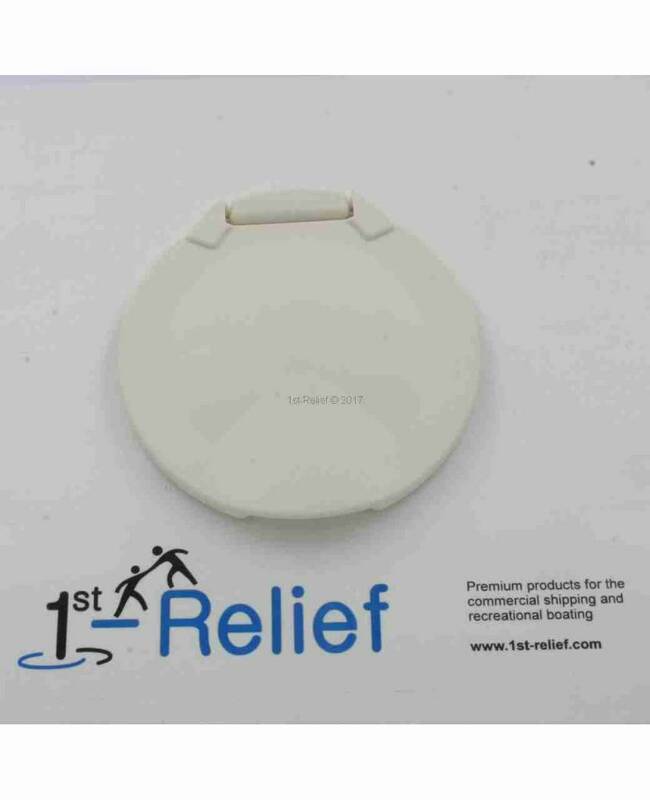 They can also serve as an emergency main disconnect switch in the event of an electrical problem. 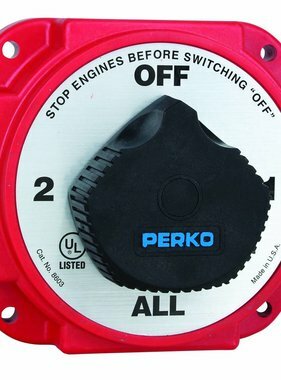 The Single Battery Disconnect Switch is Ignition Protected. 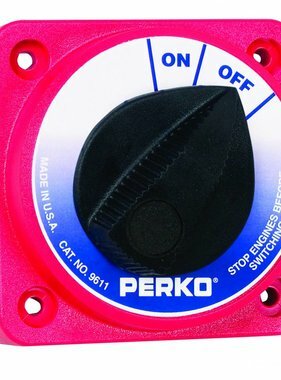 For use with alternators and generators rated 6-50 VDC. 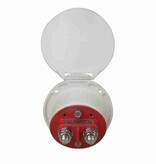 Switch rating: 140 Amps Continuous, 200 Amps 5 Minute Intermittent, 250 Amps 30 Second Start. 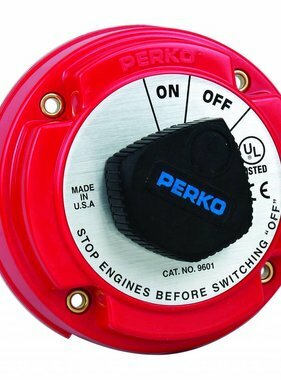 All models are "make before break" design and are ignition protected. 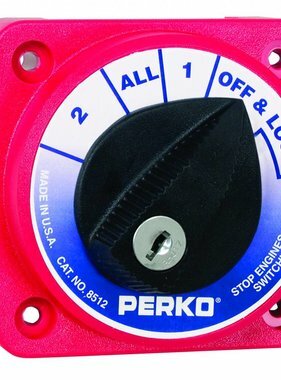 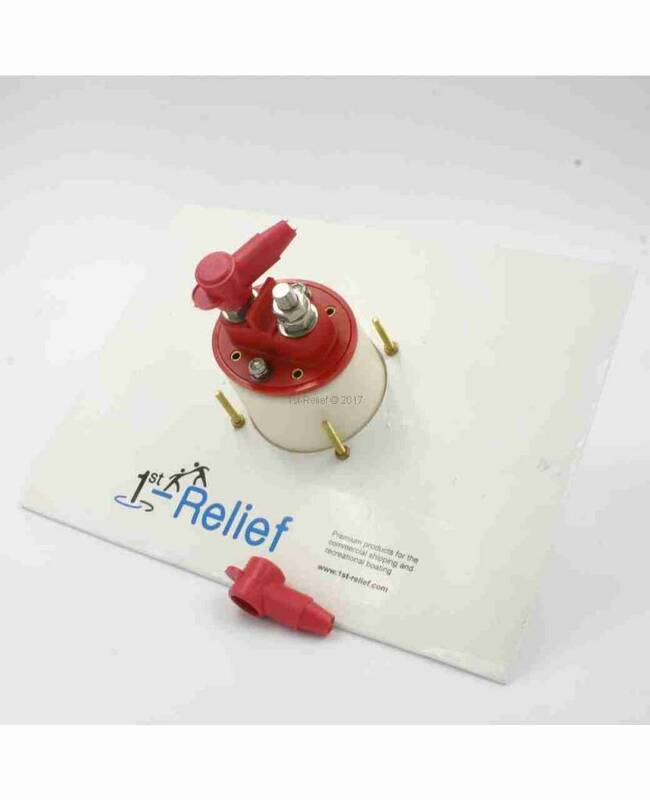 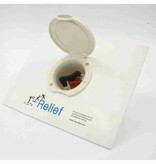 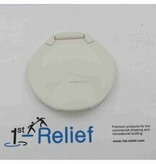 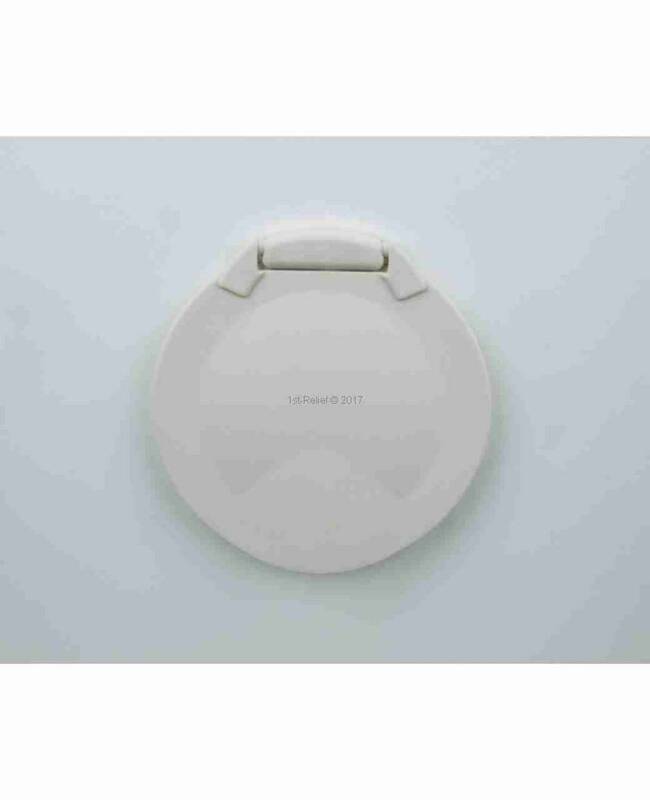 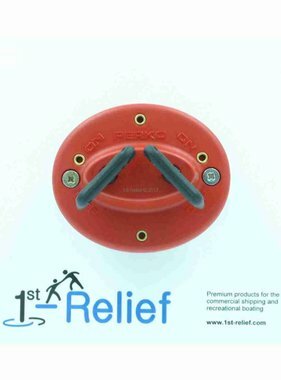 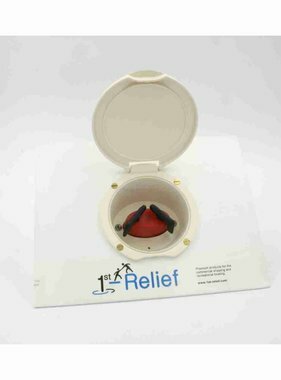 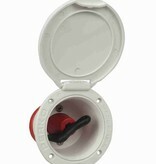 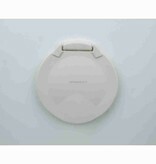 This option creates an attractive, durable easy open/close cover and protects the switch face. 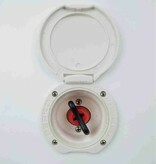 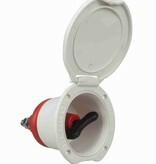 A installation hole size of 3" is required for this option (Article Number 1st019621DPC).